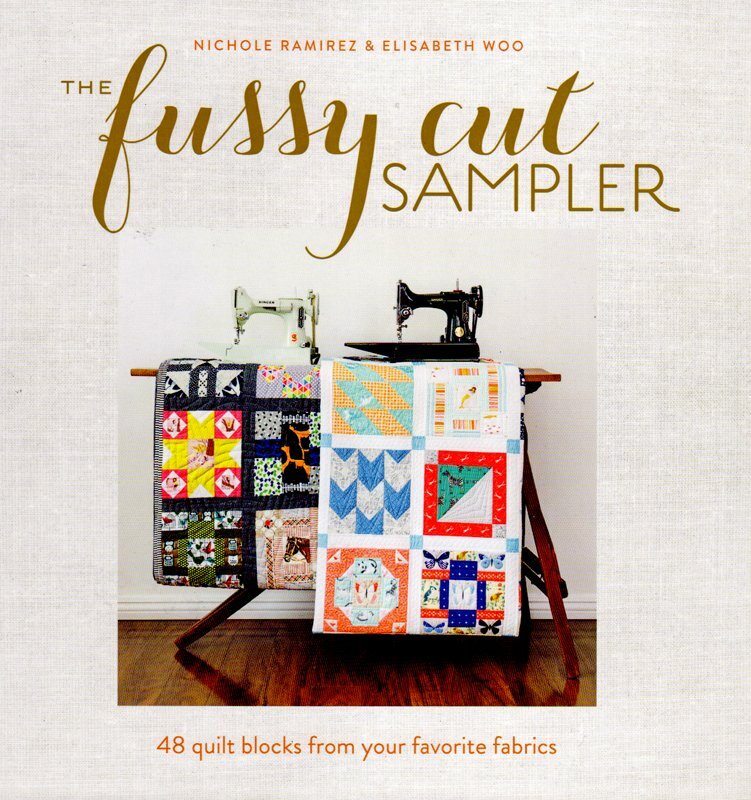 The Fussy Cut Sampler by Nichole Ramirez & Elizabeth Woo. Celebrate our fabric by learning how to take the stress out of fussy cutting, so you can finally use your favorites in any of the 48 blocks included in their book! Each block is a mini-lesson for building your skills. See how easy and fun it is to cut into even you most intimidating fabrics!